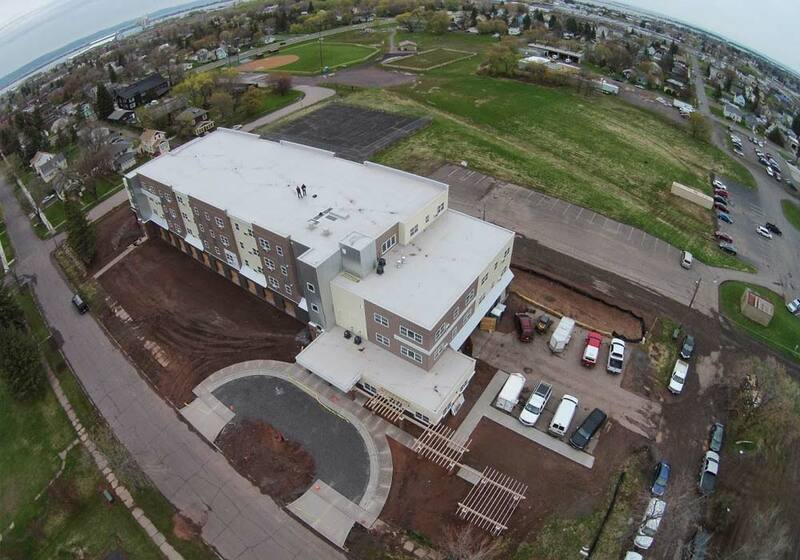 Eau Claire Roofing specializes in the installation of Duro-Last roofing systems. Since 2007, we have achieved the highest level of certification as an Elite Contractor. 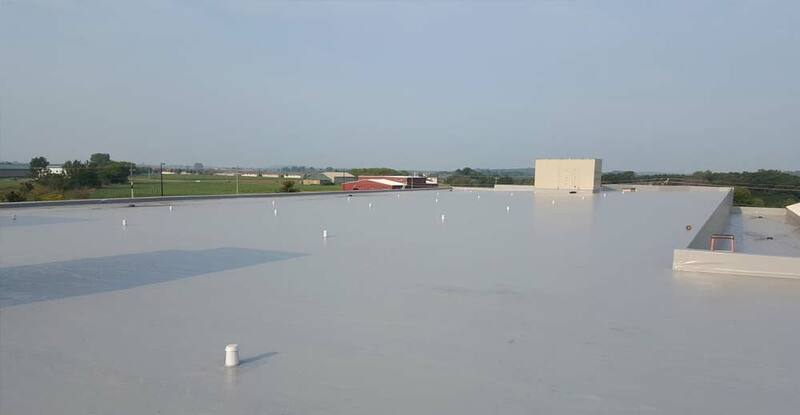 With over 1.6 million square feet of Duro-Last installed throughout Wisconsin and Minnesota, choose Eau Claire Roofing for your Duro-Last needs. Eau Claire Roofing: Specializes in the installation of the Duro-Last Roof System. We have installed the Duro-Last system on numerous schools, churches, banks, shopping malls, private businesses, and government buildings. Eau Claire Roofing's experienced professionals have the right materials for your job. Big or small, we cover them all! 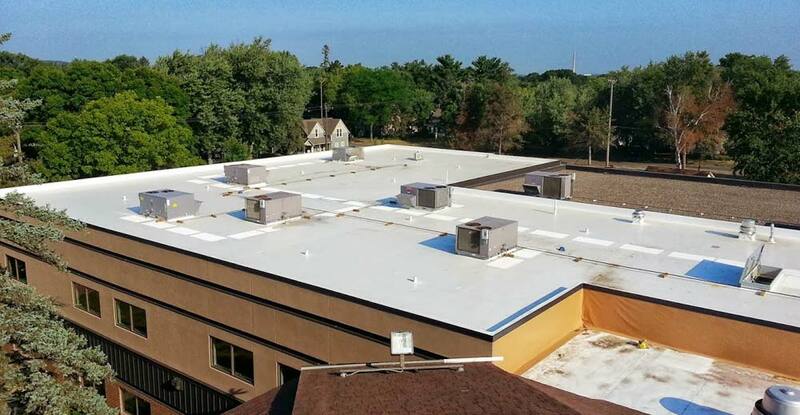 Whether you need a new flat roof or just some repairs, Eau Claire Roofing provides quality service and expert workmanship. Your roof is more than just a covering over your head. Your roofing protects you and your valuable property from the elements, providing security and peace of mind for years to come. That’s why you need a roofing company you can depend on, a company with local roots and a commitment to quality craftsmanship. Serving Eau Claire and western Wisconsin families and businesses since 1945, we understand that a roof represents a serious investment. That's why Eau Claire Roofing offers only proven, warrantied products to insure you, our valued client, a weather-tight future. Say "no" to leaks. Contact us today to learn how Eau Claire Roofing will keep you covered. Need help replacing your roof due to storm damage? See the work we've done. Check out our online photo gallery.